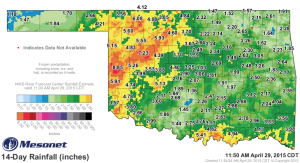 Oklahoma has been treated to above average rainfall this April. A Mesonet Rainfall Map for last two weeks of April, shows how that rain fell across Oklahoma from April 15th to April 29th. Cheyenne had the highest rainfall, 8.85 inches. The lowest rainfall location was Kenton with 1.10 inches of rain. Map numbers are rainfall amounts collected at Oklahoma Mesonet sites. The offense moves first, seeking to confuse, elude, to cut through the defense. If the defense plans well and plays well, each player is in position to stop the one with the ball. Now the outcome hinges on the basics. All of the planning, practice comes down to executing tackling basics. 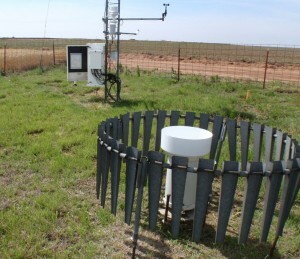 Collecting rainfall is basic to monitoring weather. Measuring it accurately is like making that open field tackle. 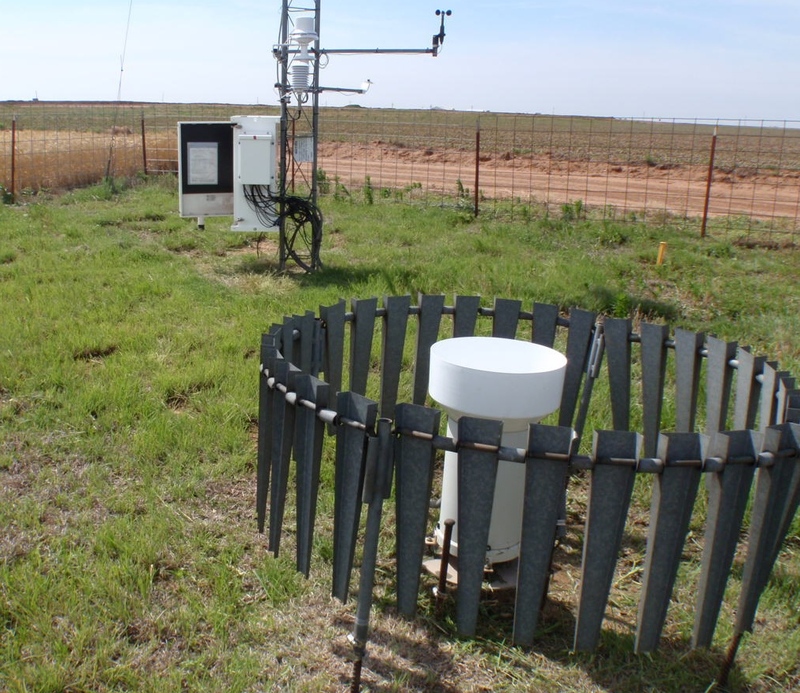 Correct rainfall amounts are valuable data for weather records, for climate records. Done wrong, bad data leads to wrong decisions. Done sloppily, it misleads.